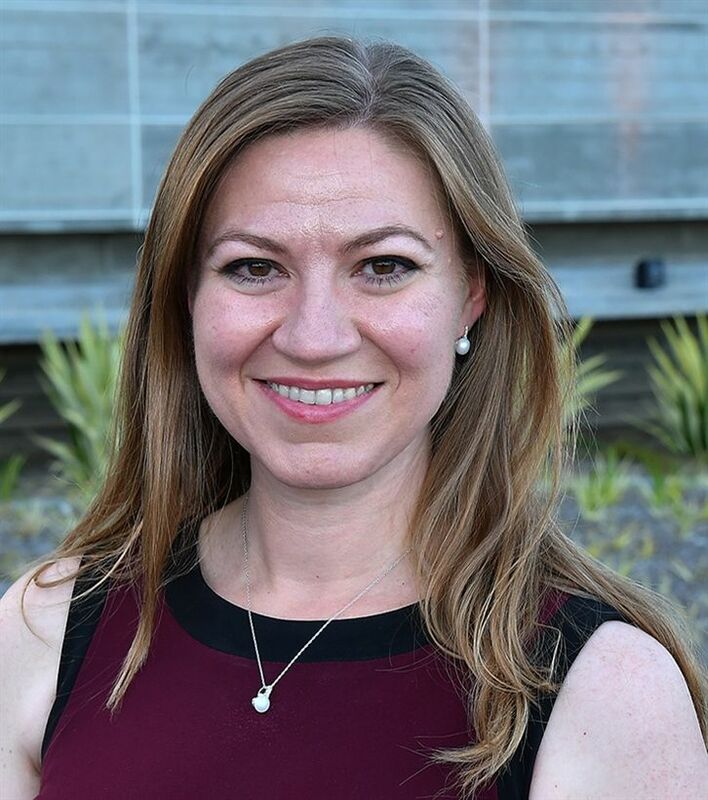 Jemma Kennedy strives to advance innovations in curriculum and pedagogy, currently through her work with young women at The Archer School for Girls in Los Angeles, California. She holds a B.A. from Mount Holyoke College in mathematics, an M. Ed. in mathematics education from the University of Georgia, and a Masters of Arts in independent school leadership from Columbia University. She has devoted the majority of her 20-year career to girls' education, first as a founding faculty member, Middle School Director, and then Associate Head at Atlanta Girls' School in Atlanta, GA, Director of Upper School at Columbus School for Girls in Columbus, Ohio, and most recently as the Assistant Head of School at Westridge School in Pasadena, California. She has published on girls' education and spoken on forward-thinking initiatives in education and currently serves as a trustee for One Schoolhouse, an educational organization committed to partnership in innovation with independent schools.